Ethereum’s Ethash algorithm quickly set itself as one of the go-to GPU mining algorithms on the cryptocurrency market. If you are looking to see what are the best GPUs to mine Ethereum, this post is for you. Ethereum mining is done using the Ethash algorithm which can be utilized using powerful GPUs. For Ethereum mining to be profitable, you need to have the right gear at the right price. 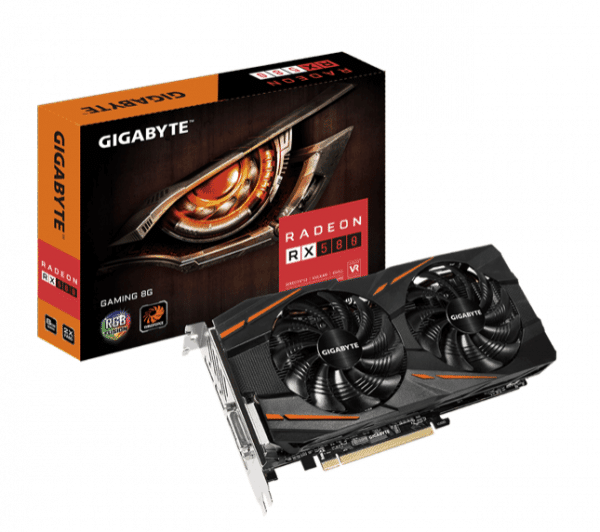 There are two major GPU manufacturers to choose from: AMD and Nvidia. Finally, it’s important to keep track of Ethereum’s Casper update which might make Ethereum mining impossible. Ethereum developers are planning to switch to Proof Of Stake using an algorithm called Casper. This switch will either make Ethereum mining not possible or severely decrease the rewards, so make sure you are up to date with latest events. The good news are that this update applies to Ethereum only. Other coins using Ethash will not be affected, so your cards will still be able to function properly mining other Ethash coins. Another thing to look out for before buying mining HW to mine Ethash is the DAG (Directed Acyclic Graph). Without going too deep into details, a DAG is a file created every every 30K Ethereum blocks. Since the DAG is stored in the VRAM of the GPU, your GPU must have enough storage to load the DAG in. Due to this, you can only mine Ethereum with cards that have at least 3 gigabytes of VRAM. However, that might not be the case for other Ethash-based coins. So, in case you have old 2GB cards at home and you’re new to mining, you can try it out on other coins first. You can check the current and future status of Ethash coins in here. Not long ago, GPU-based cryptocurrency mining reached such a popularity level that the two companies producing GPUs (AMD and Nvidia) were no longer able to supply the demand. This made retailers and secondary market sellers increase their prices. An important skill for a good miner is being able to hunt for deals where GPUs are moderately priced. This can be done by checking out online stores, offline stores and other secondary market outlets. For rigs of less than 6 GPUs, a 4GB RAM is required. For more than that I recommend getting an 8GB RAM stick. A motherboard with enough PCIe inputs, this is a crucial thing to look for in your motherboard. If you are building a multiple GPU rig your motherboard needs to have enough PCIe inputs to hold them. An open-air rig for multiple GPUs. A reliable power supply. The capacity needs to be calculated based on the GPUs you choose, we’ll follow up on this one later. Temperature monitoring and overclocking software – this software is intended to be used to tweak your GPUs performance. It will make your GPU mine better (more hashes per second), mine cooler (lower temperature is always good for the cards), and mine more efficiently (use less power). Most miners use MSI afterburner overclocking software and GPU-Z for temperature and power monitoring. Mining software – Most people use the Claymore software for mining Ethash coins. Claymore is one of the oldest and most supported Ethash miners. Some other programs have been surfacing since, such as Ethminer and Phoenix miner. The rest of this guide focuses on the hardware side. For further help setting up an Ethereum wallet, joining a pool and using your miner read our beginner’s guide to mining Ethereum. AMD cards are almost always more suitable for the novice miner in terms of price, as the base of AMD mining cards cost almost 2/3 the price of its Nvidia counterpart. However, there’s a tradeoff. 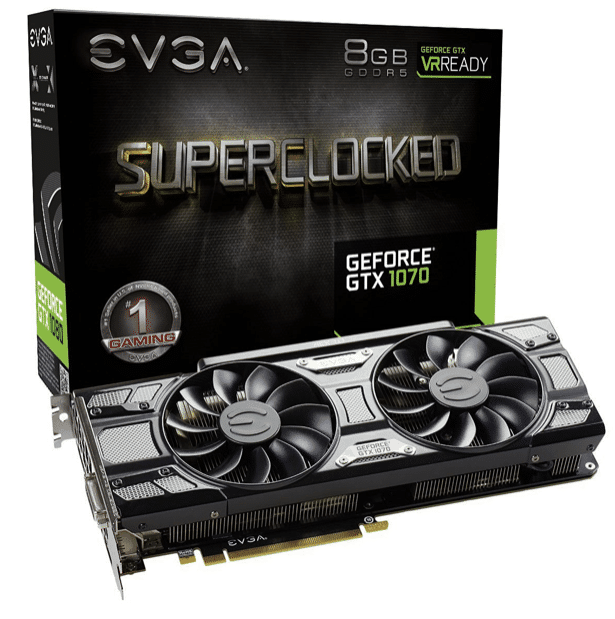 Nvidia cards are almost always easier to use, configure and overclock. Nvidia cards do not require long time to learn how to configure them, flash a bios or undervolt. AMD cards are also not as powerful as Nvidia’s. Another important advantage of Nvidia cards is that they are better on a lot of other algorithms. While AMD cards are more efficient on Ethash and the Cryptonight algorithms, Nvidia cards beat them on most others. The name of the chipset produced by Nvidia or AMD for each card remains the same (such as RX 480). There will always be variations of the same model produced by different companies, each of them will be known for their pros and cons. For example, the MSI Gaming X variation is known to consistently have one of the best cooling systems of all, but one of the highest price tags as well. Some variations can also have out of the box better performances as they can come factory overclocked, but this can be compensated by using an overclocking software. The rate the card achieves under ideal mining conditions. This will be given as a range, which can be reached by overclocking, underclocking, flashing a BIOS or undervolting. Power draw is the amount of electricity a card consumes while mining, which is measured at the outlet. Efficiency is measured by dividing the hashrate by the power consumption. Newer cards are usually more efficient. This rating is of prime importance—given that electricity is a fixed, ongoing cost. In other words, the more efficient your card, the more profitable it will be once you’ve covered your expenses. To get the most efficient mining from AMD cards, you will need to download the AMD blockchain driver. Without this driver you will experience massive performance degradation from both new and old generations, with the increase in DAG. Most AMD miners also edit and flash their card’s BIOS to achieve better mining power with less energy costs. This is an advanced operation so you should do this only once you are mining and comfortable with it. This process can increase performance by up to 50% at times so it’s worth knowing how to do it. There is a guide on the Ethereum forum that thoroughly explains the process. Pros: This series is by far the most energy efficient series out there. Using proper memory overclocking, core underclocking and undervolting techniques, you can get this card to run on only 70-80w and still have it push out upwards of 30 Mh/s. Cons: These cards are not very good for most other algorithms, so if you want the freedom to mine other altcoins then this series may not be for you. If something was to happen to Ethereum mining (e.g. move to Proof of Stake), expect this series to flood the market with undervalued prices. Pros: This series is the bigger brother of the RX 470/570 series. It has an almost exact hashrate but with more power usage. It’s also better on a few other algorithms leaving you with the freedom to choose more altcoins to mine. Cons: It has basically the same cons of the RX 470/570 series, but it has a slight advantage of mining more algorithms. So if something were to happen to Ethereum mining, you could still mine other coins like Zcash and Monero with them. Pros: This is the newest series from AMD. 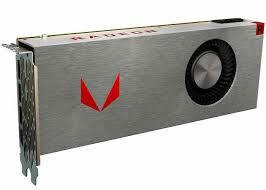 It includes the RX vega 56 and the RX vega 64, both of which are 8gb RAM and are very close in mining performance. They have great performance for the power they consume and they can be resold for more as they are the newest generation. They are also really good at other algorithms like mining Monero and Zcash. Cons: They are pretty expensive, so it might take longer to cover your expenses and become profitable than with the older RX series. They also run a little bit hotter than the older series and they are very rare to find at a good price. Nvidia cards are more expensive than their AMD counterparts. They are easier to use and don’t require any tech-savvy skills. Just get the card, download the drivers and you’re good to go. Even when you want to overclock them (for Ethash), you’re mostly going to just be increasing the memory clock and decreasing the power limit. 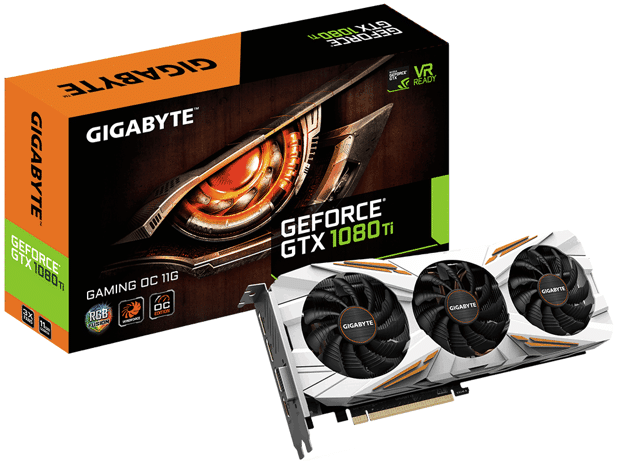 Pros: If you’re aiming for Nvidia cards then this is the base card you’re going to be looking at. It’s relatively cheap and it is very good at Ethash mining. It also doesn’t face any degradation of performance as the DAG increases. The card can be found in 3GB and 6GB configurations, while they won’t have a lot of differences in the mining hash power, the 3GB card is not going to be able to mine Ethereum by mid 2019. So if you want to mine Ethereum you should probably get the 6GB version. The card is also good at mining Zcash and has extremely low power usage. Cons: Their mining density i.e. the Mh/s per motherboard is relatively low to other cards. Pros: A very good all around card. It’s not only great at Ethereum mining, it can also mine Zcash, VTC and many other coins. This is one card that won’t have any degraded performance if Ethereum mining stops as a whole, it has plenty of other choices. Cons: If you can find them at a good price, don’t hesitate, as they can get expensive. Pros: This card is the powerhouse among Nvidia’s GPUs. It is the most expensive, most powerful GPU used regularly in mining and it has the highest mining density. A full rig (6) of these would cost almost as much as 3-4 full rigs of the RX 470 series. This card is suitable for almost every GPU mineable coin out there. 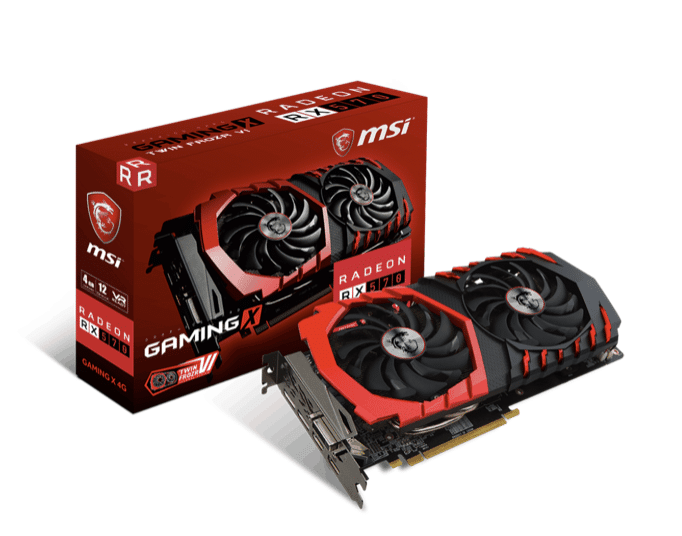 Cons: Mining Ethereum with this card might not be the best decision, as its hashrate isn’t much higher than the gtx 1070 for almost double the price. However, you’ll find that mining other coins with this card is much more profitable than mining Ethereum. Whichever card you decide on, be prepared to spend a lot of time researching various retailers and resellers. Only then can you hope to find a “fair” price. You will also need to pick out a power supply that is able to fit your entire rig’s power. Moreover, some mining rigs require double power supplies, as the high capacity cards are usually much more power consuming. A 6-card rig of RX 470s with a 1200w power supply will probably be more than enough, while a 6-card rig of gtx 1080ti might require two of these. Also important to note that the high-end Nvidia cards with GDDR5X memory (1080/1080ti) get a major boost using ETHlargementPill, with the Ti’s typically reaching 55Mh/s with underclocks and minimal tweaking. There is many bias trough nvidia cards. For example i get 32 MH/s from RX 570 cards, in ethash, 36 MH/s in lira2REv2, 3MH/s in lira2z and 940 H/s criptonightv7 (aka monero7). so you can see this card can be compared with nvidia gtx 1080 ti in mining performance with 1/2 power consumption and 1/4 of the price of nvidia gtx 1080 ti. the truth nowadays there is no NVIDIA card that can be compared to AMD cards. I think this guys is definitely a salesperson from Nvidia. 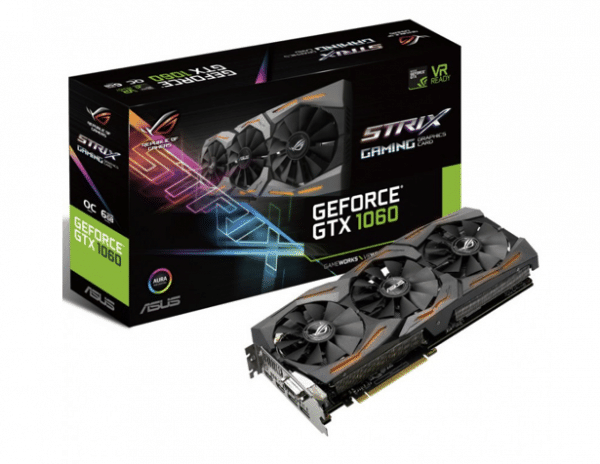 I get 28Mh/s out of my RX 580 8GB Strix with the standard “GPU Tweak II” asus software in “Gaming Mode”. Card is running at 56 Degrees Celsius and rig is really not doing much. I paid $613 for the card. rx 580 asus dual oc with bios mod i still get 29 Mh per card, i have a rig with 6.
is this copywriting again with general card specs in stead of actual card tests. Cheapscate article. Does not reflect user demmo’s out there. These watt figures are guessed. the hashrate of my rx 580 is 20 Mh / s and you say it will go down. There’s a solution?